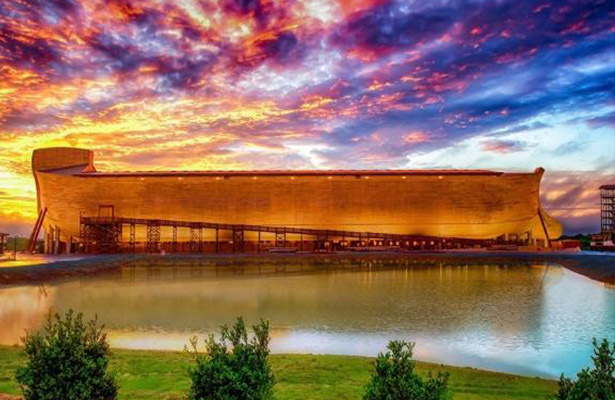 The Ark Encounter, a life-sized Noah’s ark replica located in Williamstown, Kentucky, has made international headlines ever since it opened in 2016. A stunning architectural achievement, the ark brings a key biblical account to life in a truly unprecedented way. 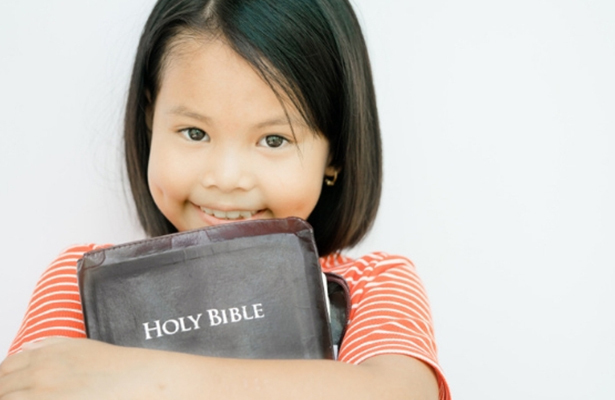 But while the structure is certainly intriguing, so is the personal history of its founder, Answers in Genesis CEO Ken Ham.